The power of certain books shared with children – whether a classroom, a small group or your own child at bedtime – cannot be undervalued – discussion, questioning, wonder, connecting and so much more. Here are my favourites – chosen because their effect on my students had such power – power to change thinking and offer new perspective. Links to my original blog posts included (student comments are well worth reading :)). Will update as I encounter new selections and have the chance to share them with my students. Many books are powerful but it is how my students respond that gives them more weight. Our discussion brings these titles to life. Quick Summary: Eliza is a sensitive little girl who witnesses bullying. Lainey, the new girl is teased and excluded. It is terrible for Eliza to stand by and do nothing. She agonizes about it and finally talks to her Mom. The next time Lainey is bullied, Eliza acts. 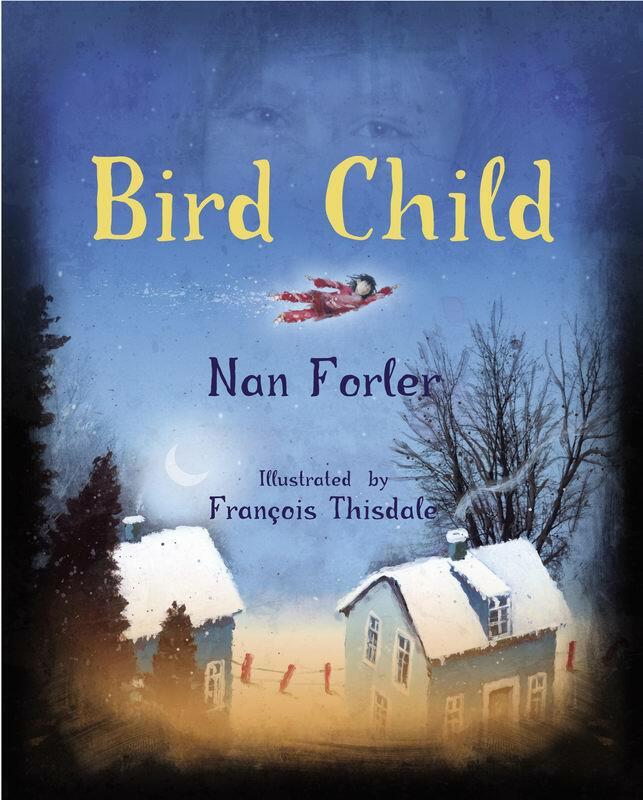 She “reached down inside herself and found her wings.” The power in standing up to say “No, this isn’t okay,” is dealt with carefully by Forler. We are pulled into the story and feel the emotional struggles of Eliza. 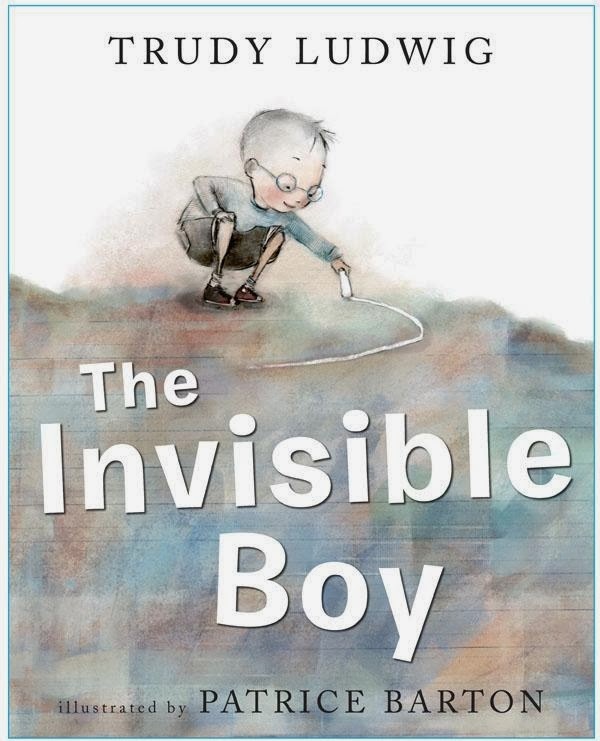 This book is a must read if you are exploring the bully/bullied/bystander relationship. 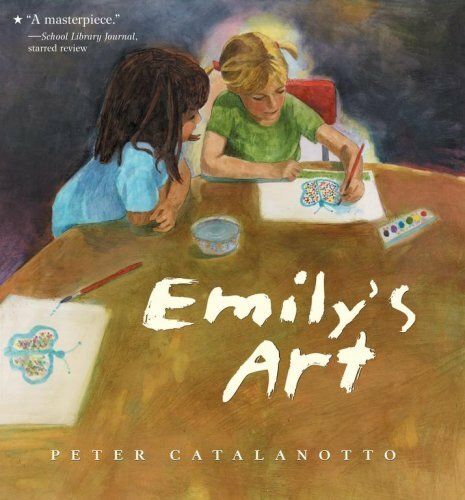 There are not enough picture books that so thoughtfully explore the active role of the bystander in changing the way a bully might act and the way a peer is treated. Quick Summary: Emily is an expressive and happy artist until her work is judged in an art contest. The judge’s reactions to her work are hurtful and heartbreaking. She needs to work through her feelings about someone judging her art and her feelings about making pictures she loves. We had amazing conversations about rejection, the negative power words can have and about finding your self despite what others might say. Shared in my classroom here. 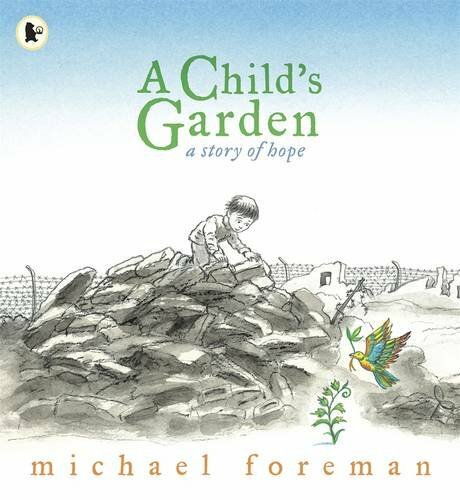 Quick Summary: This book has such a powerful message about hope, our human spirit and connections between people. 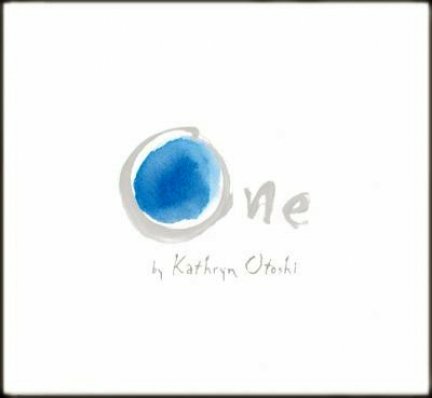 I often read it at Remembrance Day or include it as a read aloud for a unit on Peace. A little boy lives in a place defined by war – rubble, destruction, houses without walls or doors. One day he finds a speck of green amongst the dirt and dust and begins to nurture a seedling that grows into a beautiful vine. At one point, the soldiers on the other side of the barbed wire fence destroy the vine. It is devastating. Yet, soon seedlings begin to spring out of the ground again on both sides of the fence. A tribute to promises of peace and resiliency of the human spirit. 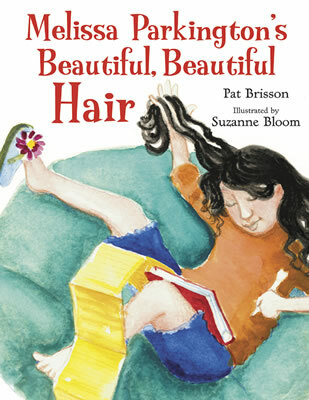 Quick Summary: Melissa Parkington is known for her beautiful hair – everyone notices it and comments on how special it is. But Melissa wants to be known for something special that she does, not simply for something that grows out of her head. She tries to do many things to make herself special – but what ends up happening time and time again, is that she is noticed for her kindness. Melissa realizes that performing acts of kindness is what is special about her. Cutting her hair so that it can be made into a wig is an act of kindness that makes ultimate sense to her. Her inner beauty shines through. Amazing book! 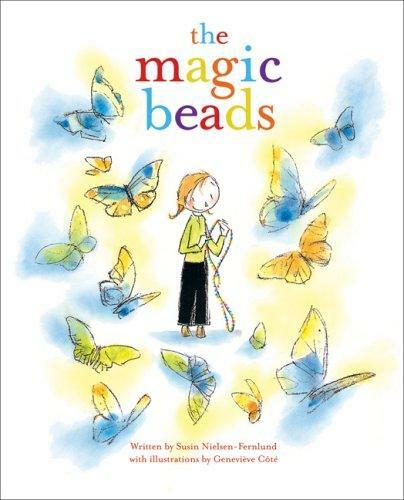 Quick Summary: This book is so important to share especially since most children struggle with the complicated business of making and choosing friendships and what it means to be a friend. 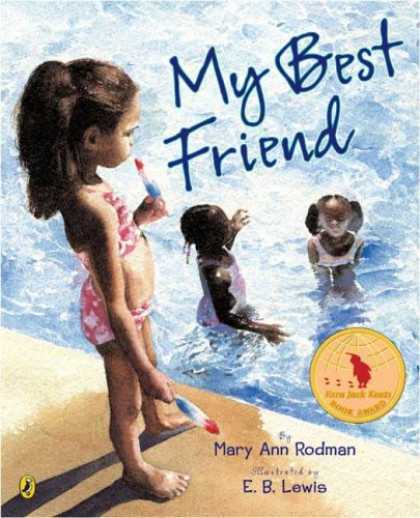 Lily has chosen the friend she wants at the pool – Tamika, even though Tamika is usually busy with someone else and is even cruel to Lily. Students quickly engaged in the discussion about what makes a real friend. Beautifully illustrated. Quick Summary: We read this book following Spaghetti on a Hot Dog Bun (read more here) and were excited to meet many of the same characters. 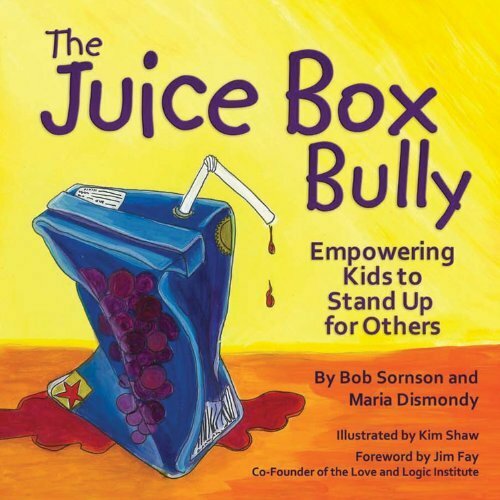 This book explores the power behind standing up together against bullying in the school community. Pete, a new student, who uses a “bully before being bullied” strategy realizes he is in a classroom where that behaviour isn’t tolerated. What moves him though, is when it isn’t tolerated against him even when he has provoked someone. My students considered this idea of making a “promise” to stand up together very carefully. This book was discussed for months! Quick Summary: What happens when someone is picked on and nobody stands up to say it is not okay? Red overshadows all of the other colours, constantly intimidating them. One shows all of them how to stand up and count. Simple but compelling message. 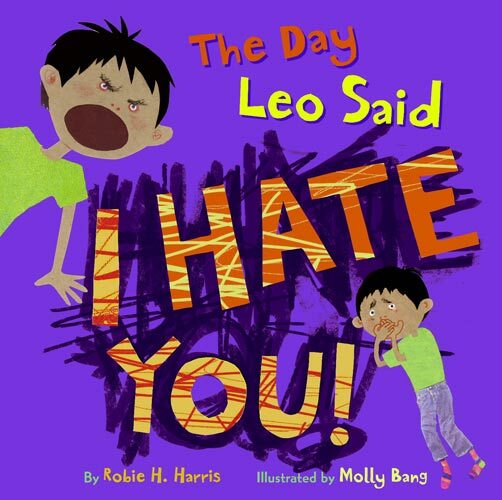 Quick Summary: This little book tackles the big emotions of the parent/child daily life interactions that after a lot of “No!” “No!” “No!” an “I hate you!” explodes. Where to go from there? Robie H. Harris carefully explores the making up after strong words between mother and son. We see it as a perfectly normal exchange but also are treated to a wonderful example of the way we can carefully talk about how strong words make us feel and how we can work on being careful not to hurt each other with what we say. Part way through this book, we took a collective deep breath and settled into the learning and reflection. Molly Bang, as always is a master at conveying strong emotions through her art. Quick Summary: Zelda is a young goose and her best friend is an old turtle named Crystal. They do all sorts of things together. Read. Swim. Travel. Talk about everything from their fears to their dreams. Then one day Crystal is not in the garden. The other geese explain to Zelda that Crystal had a long and happy life and it was time for her to die. Zelda won’t belive this. She thinks the geese are hiding Crystal and goes off in search of her. She looks everywhere and can’t find her friend. She returns to Crystal’s garden feeling very lonely and very sad. Finally, she accepts that Crystal is gone. 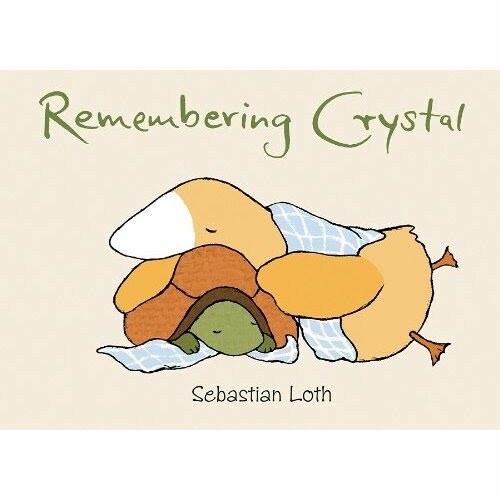 She knows that she will always remember Crystal and wherever she goes, Crystal will be with her in her heart. Quick Summary: Lillian is starting at a new school and her anxiety intensifies when she realizes that she is supposed to bring something from home to share at Show and Tell. Lillian and her Mom are living in a shelter since fleeing her abusive father. All of her possessions were left behind. The butterflies in her tummy morph into full grown buffaloes as her Show and Tell day draws near. But Lillian realizes that her imagination not only brings her comfort but shared, can also help her begin to make friends. Quick Summary: Brian isn’t noticed in a class full of big personalities that demand a lot of attention. Brian, we learn, doesn’t take up much space. He isn’t included in recess games. He isn’t invited to parties. He isn’t able to contribute to lunchtime conversation. Brian loves his art and escapes into his drawings. When Brian is kind to another boy at school, things change. We learn that it doesn’t take more than one child to include others and make a difference. Powerful. 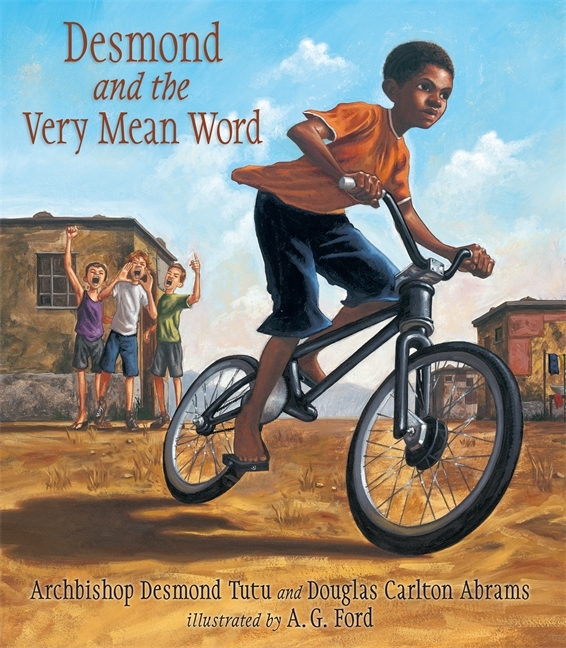 Desmond and the Very Mean Word written by Archbishop Desmond Tutu and Douglas Carlton Abrams and illustrated by A.G. Ford. Quick Summary: An engaging story of upsetting interactions between boys where the negative tension is finally soothed through gestures of apology and forgiveness. A wise adult helps Desmond navigate feelings of vengeance, anger and upset. Set in South Africa and based on a true story in Desmond Tutu’s own childhood, this story prompted discussions about how to really get over conflicts with others. Great list, great stories and discussion starters. Not preachy or didactic. Thank you Cassie Your comment reminds me that I should update this list!